’Unfortunate king’. These are the words used by Jacques Marseille in the first volume of his New History of France-Volume 1 to describe Louis XVI (1754-1793). The historiography of the French Revolution has considerably changed over the past thirty-five years, just as the way we see Louis XVI. 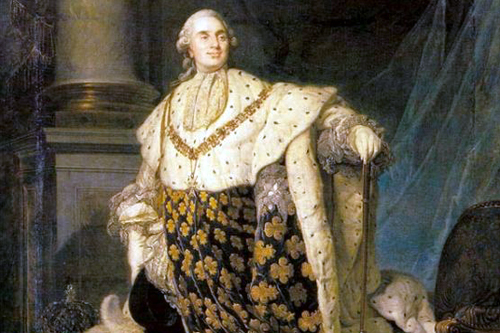 This talk will be the occasion to focus on the last Absolute Monarch of France.